If you are satisfied with our services, tell a friend. If not, please tell us. If you are running late or need to reschedule your appointment, please do so as soon as possible. Being able to keep our doctors and staff from feeling rushed or overbooked allows everyone a more thorough and enjoyable experience. and yes, this service is available to veterinary expenses. 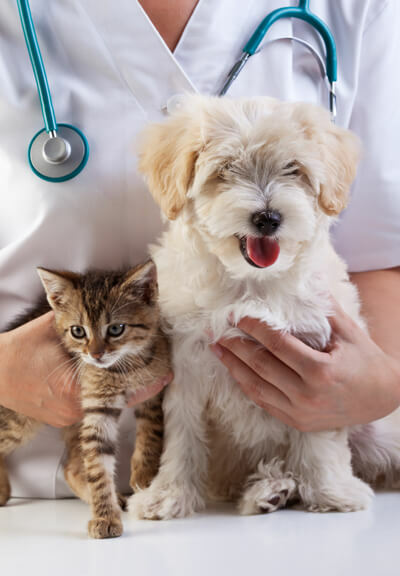 Should you require special assistance (i.e., getting your pet in and out of your vehicle) or your pet becomes anxious and needs a pet-free lobby before being escorted to an exam room, please make your requests known ahead of time. We will try to accommodate your needs to the best of our ability. We also ask that all pets are either leashed or properly restrained to prevent animal aggression. In the event a medical or surgical procedure is warranted that cannot be performed at Maple River Animal Clinic, referrals are available. We frequently refer locally for orthopedic cases and to Michigan State University’s Veterinary Teaching Hospital (East Lansing), Michigan Veterinary Services (Grand Rapids, Auburn Hills, and Southfield), and Dogwood Neurology Center (Ann Arbor).